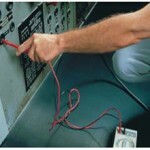 over decades with continual improvement. 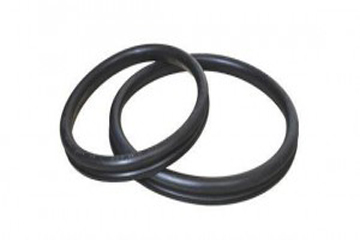 DEESAWALA RUBBER INDUSTRIES, a leading manufacturer of premium quality rubber products such as Rubber Sealing Rings, Rubber Gaskets, and other rubber products. 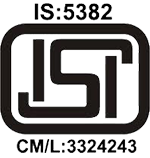 We are manufacturers of ISI marked rubber gaskets as per IS–5382 Standards for all types of pipes mentioned below. 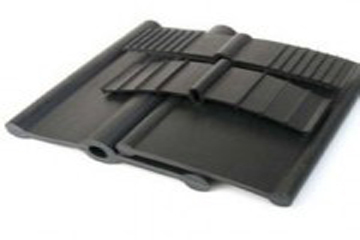 To provide superior products to our customers at excellant value for money and be the most respected global leader in rubber products through continuous technology advancement and product innovations . Our vision is to deliver technically innovative rubber solutions for global infrastructure . 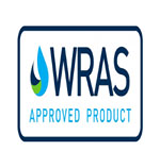 We aim to achieve this by understanding and responding to the needs of our customers by building long term relation with supplier and customers. 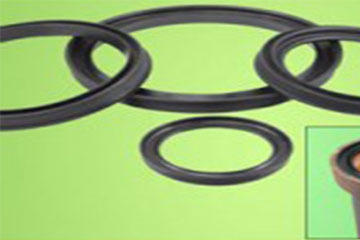 DEESAWALA RUBBER INDUSTRIES, a leading manufacturers of premium quality rubber products such as Rubber sealing Rings, Rubber Gaskets and other rubber products. 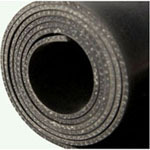 We are manufacturers of ISI marked rubber gaskets as per IS–5382 Standards for all types of pipes mentioned below. 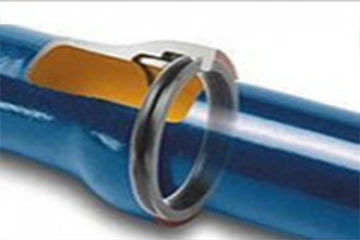 We are manufacturing the above rings and Gaskets for leading pipe manufacturers, major pipe line contractors and infrastructure companies in Hyderabad and cities across India. 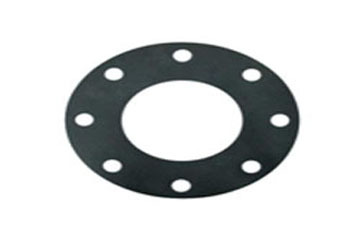 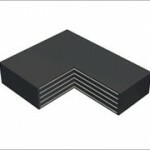 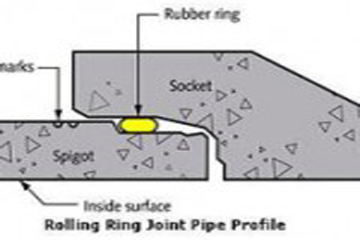 The Gaskets are manufactured in various polymers such as EPDM, SBR and NR. 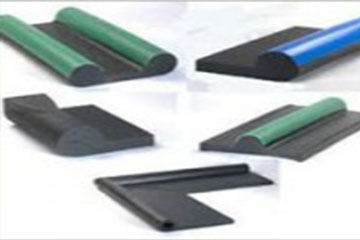 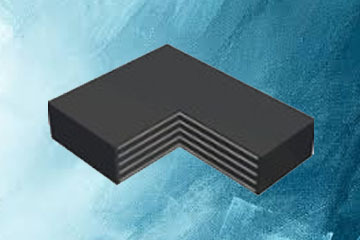 We also manufacture Rubber products for Cement, Mining, Telecom Industries and products as per Customer Drawing & Specifications in various elastomers like Silicon, Viton, Neoprene & Nitrile.